I’m about to fly to the US for the second time in two weeks. 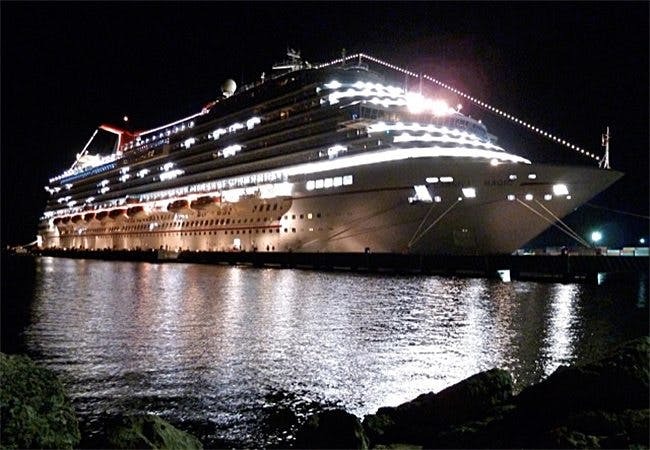 It’s just about time for this year’s low carb cruise. Above you can see the cruise ship that about 300 enthusiastic low carbers will set sail on Sunday morning. 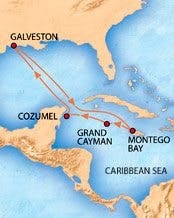 West Indies here we come. There are always a lot of stories to share from these cruises, so stay tuned. More info about the cruise. I'll be looking forward to meeting and talking with you again this year. I hope that I will be able to get about 15 minutes of your time to do a mini-interview for my new blog! I would love to go on one of those cruises! Can anyone buy tickets? Wow, what an excuse for a holiday :) Have fun and I will look forward to hearing about all your adventures. That Mitchell and Webb Look - Who is the captain..? I am so excited to meet some kindred spirits, I have been LCHF for 4 1/2 years and have never met another low carber! Bon voyage and safe return! Enjoy! Looking forward to hear your reports.